sea veggies are an excellent source of minerals. Minerals are necessary for nearly every bodily function, from building bones, teeth, and joints to acting as enzyme co-factors to helping the body maintain proper PH (acid-alkaline balance). Plants obtain minerals from the soil, and most of the minerals in our diets come directly from plants or indirectly from animal sources (animals eat plants). Minerals from plant sources vary, because soil mineral content varies geographically. And with modern farming methods – including mass production, soil depletion caused by improperly maintaining farmland, and spraying crops with pesticides – our produce has a only fraction of the minerals it should contain. Do you have high blood pressure? Fatigue? Constipation? Muscle cramping? Low thyroid? Trouble sleeping? Are you stressed? All of these conditions can be traced back to a mineral deficiency. Minerals are easily flushed from the body in times of stress and by coffee, alcohol, and sugar consumption. Minerals are necessary for every enzymatic function in your body, and these processes speed up during times of stress. 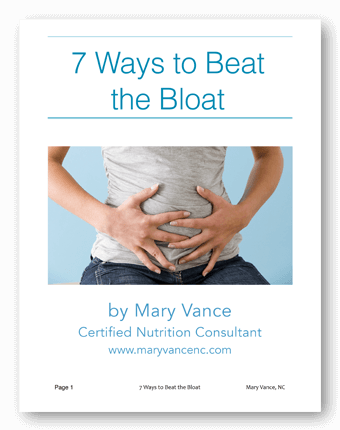 Or, if you have low stomach acid (WAY more common than you think, especially as you get older), you’re not properly breaking down food and absorbing minerals from your food. If you have a poor diet, high in refined foods, white flour, sugar, coffee and booze, you’ll run into a mineral deficiency sooner rather than later. Let’s take a closer look. Minerals should exist in ideal ratios in the body; the most important ratios are calcium/magnesium and sodium/potassium. When these ratios are off, say, from not getting enough magnesium or getting too much sodium (mainly via salt), deficiencies develop. The adrenals rely on a high concentration of minerals to properly function, so if you are not getting enough minerals, these glands suffer most. You may feel tired or experience low thyroid (which can cause constipation, dry skin, sleep difficulty, and fatigue), because your adrenals govern your thyroid hormone. *Magnesium regulates muscle contraction and fosters stress relief and relaxation. Necessary for proper cardio function. Can be used therapeutically (500mg/day) to lower blood pressure and relive constipation and muscle/menstrual cramping. New research suggests that high blood pressure is more closely linked to diets low in minerals, such as calcium, potassium, and magnesium. *Calcium is the most abundant mineral in your body. Needed for hormone production, heart, and bone health. Some evidence indicates calcium aids weight loss. Do not take calcium independently from magnesium: the 2 exist in a ratio in the body, and too much calcium in relation to magnesium may contribute to calcification. *Potassium helps maintain the acid/alkaline balance in your blood. Also needed for blood pressure regulation. *Zinc promotes immune and digestive health and boosts immunity. Frequent illness? Ramp up your zinc intake. Beef and lamb are best sources. Pumpkin seeds are the best vegetarian source. 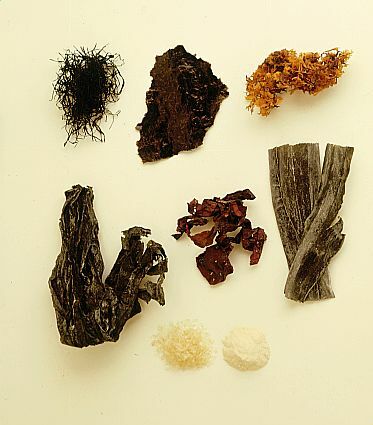 sea vegetables such as hijiki, wakame, kelp, nori, kombu, etc. Sprinkle on salads or add to broths and soups. Herbal and green teas are good sources. EAT MORE GREENS: they are an excellent source of magnesium, in which many, many people are deficient. Make your own mineral broths or gelatin-rich bone broth, and sip at night to foster good sleep. Minerals, especially magnesium, relax the nervous system and promote restful sleep. Try a calcium/magnesium supplement at night to help you sleep. Click here for a bone broth recipe, or make a veggie broth with root vegetables like yams, beets, or potatoes, greens, egg shells (high in calcium), sea veggies, onion, garlic, cruciferous veggies, and ginger. Chop and add all to pot; cover with filtered water; simmer for about 4 hours; strain. Sip. Very alkalinizing and mineral-rich. Use broth as a base for soups and to cook brown rice or quinoa if you eat grains. Chlorella/spirulina supergreens blends are great too. I like Amazing Grass. I recommend that everyone take a vitamin-mineral supplement. It’s nearly impossible, even if you eat perfectly (and who does? ), to get all the minerals you need from your food, unless you’re fortunate enough to live on a biodynamic farm and you pluck your dinner freshly from the ground every night. By the time our vegetables are picked and shipped to us and then cooked, they’ve lost a lot of nutrients. 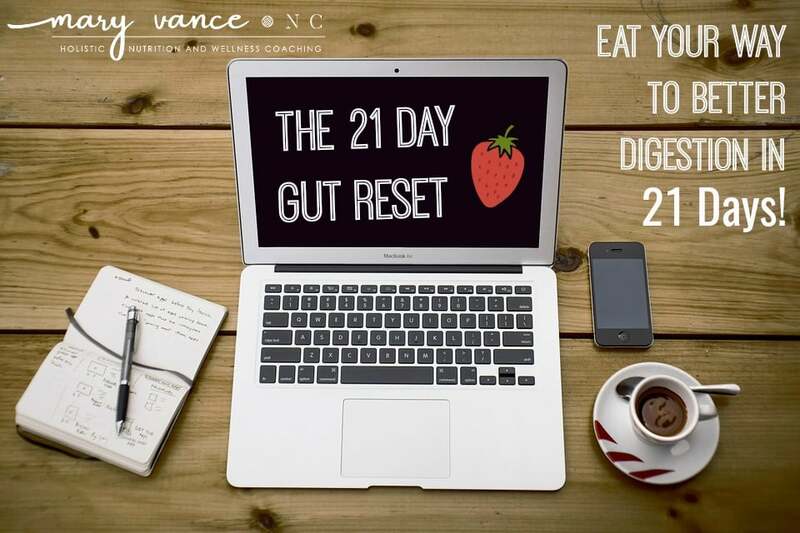 Get a good mix of raw and cooked veggies, sip your bone broth, add sea veggies to your meals, and you’ve got a good start! 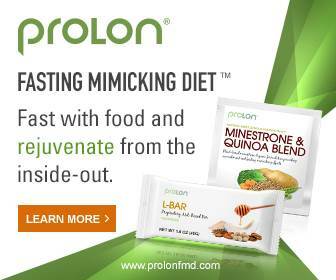 Love this article – especially love that you mention that even if you’re eating mineral-containing foods, you may not be absorbing them. So important! I can’t tell you how many people I see that are exhausted from mineral deficiency…sea veggies to the rescue! 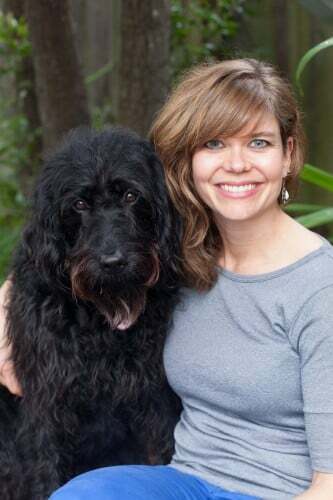 Hi, just wondering if you have written anything on adrenal fatigue? There is so much on thyroid, it would be nice to see more on adrenals. Thanks! I have some older posts on adrenal health, but great suggestion, I’ll work on an updated one!